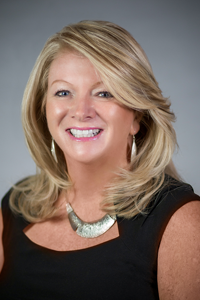 Maura was born and raised in New York and graduated from University of Texas at Arlington School of Nursing and worked as a critical care nurse for 20 years. She became a realtor in Massachusetts in 2002 where she sold all types of homes from condos to million dollar homes. In 2006 she moved to Florida where she started selling homes in the Boca Raton/Delray/Boynton Beach/Lake Worth and Jupiter areas. She has received numerous top sales awards throughout her career. When not working, Maura enjoys playing tennis, boating, biking and traveling.